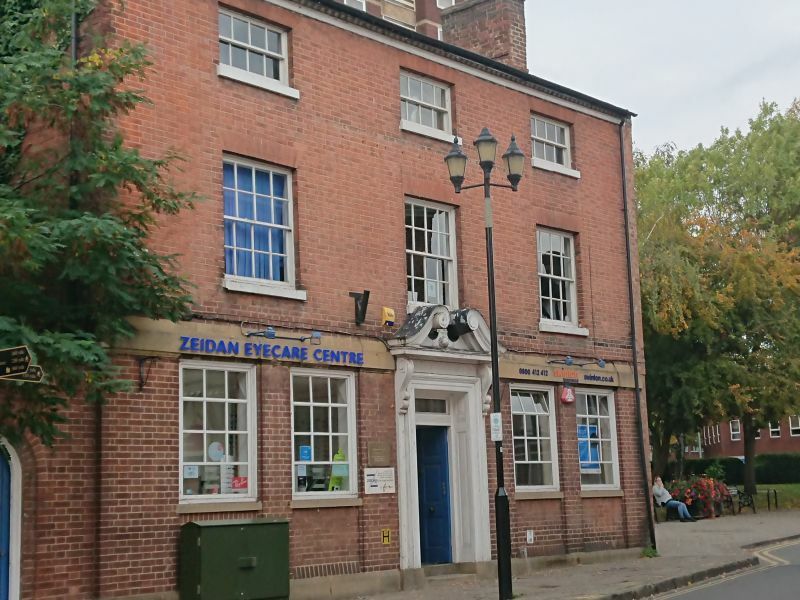 The Hearing Care Partnership Tamworth is located in Zeidan Eyecare, offering free hearing tests, hearing aids, ear wax removal and hearing services in Tamworth. 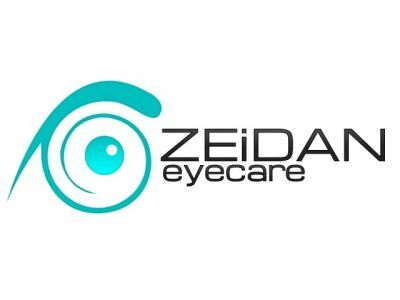 Zeidan Eyecare Tamworth is situated in a large market town in Staffordshire, offering their patients the most thorough eye examinations, using the latest optical technology, as well as now providing high quality audiology services. 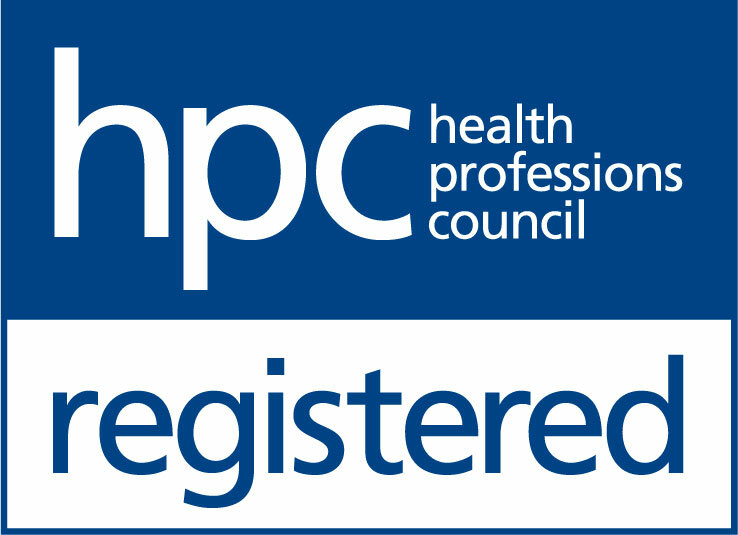 The team at Tamworth have the patient’s needs and care at the forefront of their focus and aim to always provide personalised, excellent eye and hearing care.